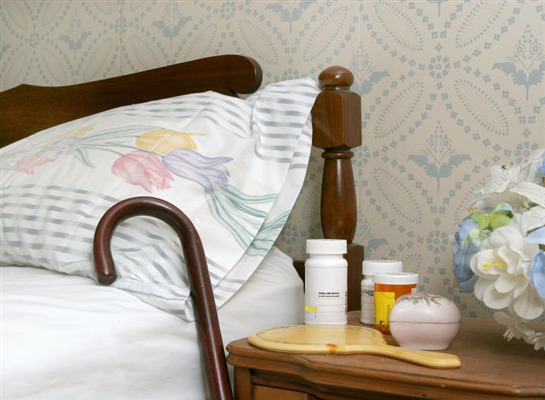 If you are considering purchasing bed rails for an elderly family member, your mind may be whirling with questions. Getting answers to the questions you have will help you to better understand when they are needed and how you can go about finding the right ones for your loved one. Here are a few frequently asked questions about bed rails.